Dog Flea, Tick & Worming Products. 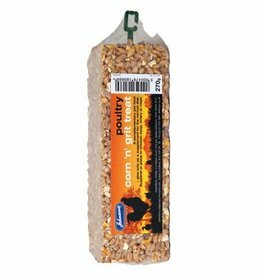 Chick crumb, growers, layers, grit and treats for chickens. Flint grit is a form of non soluble grit Once eaten it sits in the birds crop and aids the digestion of food by breaking it down. This type of grit also helps prevent the bird becoming 'crop bound'. 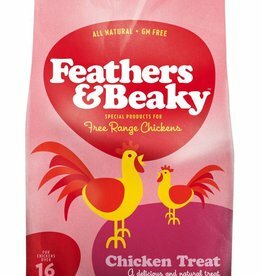 Feathers & Beaky Free Range Chicken Treat 5kg. 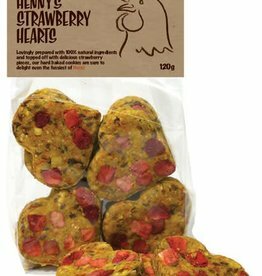 Specially produced for free-range chickens over 16 weeks. 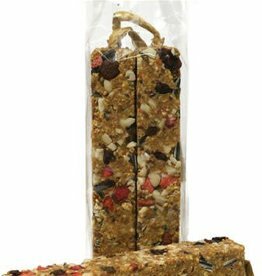 The Chicken Treat includes a delicious mix of natural wholegrain and seeds. Flint grit is a form of non soluble grit Once eaten it sits in the birds crop and aids the digestion of food by breaking it down. This type of grit also helps prevent the bird becoming crop bound. Whilst the smallholder may see their chickens essentially as a source of eggs, the new 'suburban' hen keeper, with a handful of bantams, sees them as much as pets as their cat or dog and would like to occasionally spoil them in the same way. 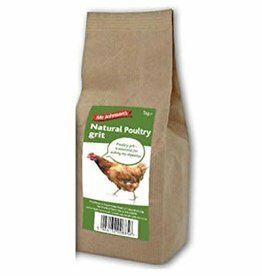 Mr Johnsons Natural Poultry Grit 1kg Poultry grit is essential for a hen's health as it helps grind their food down as it passes through the gizzard aiding digestion. 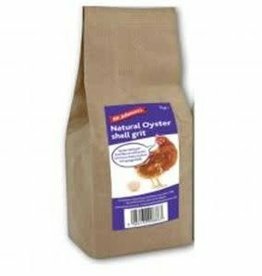 Mr Johnsons Oyster Shell Grit 1kg. Oyster shell grit dissolves in the digestive system, providing the bird with extra calcium for strong bones and good strong egg shells. Johnson's Corn 'n' Grit Treat Bar is a healthy, complementary treat which helps to support your chicken's digestion. This Heavy duty Feed and Grit Station is designed to provide easy access to feed & grit for a wide range of poultry and game birds. Mixed Grit is a mixture of soluble & insoluble grit to assists digestion, shell quality and general well-being. Pet Care by Post is an independent family retailer with a massive range of pet foods and accessories. All delivered to your door. Free delivery on orders over £28.